This is an incredible motorcycle with attention paid to every detail. 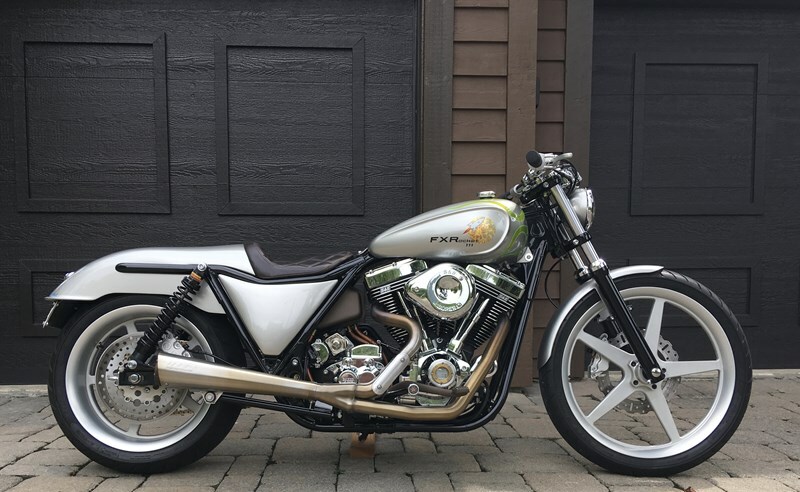 Note: This is a brand new custom motorcycle built, licensed and titled as a 1993 HD FXR. 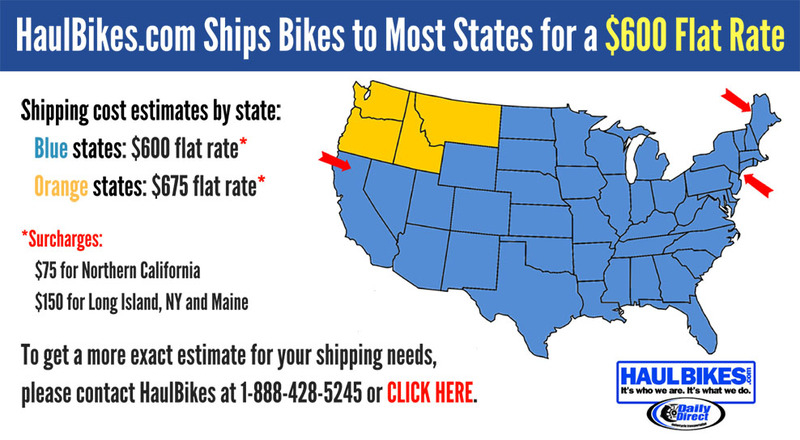 Don't hesitate to give me a call to discuss the bike and make an offer. Hello, I'm interested in your 1993 Super Glide®. Hello, I'm interested in making an offer on your 1993 Super Glide®. Hello, I'm interested in trading in my bike for your 1993 Super Glide®. Hello, I'm interested in taking your 1993 Super Glide® for a test ride.